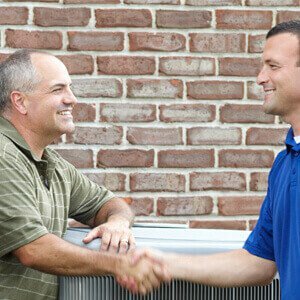 Experienced, Licensed & Insured Local HVAC Company You Can Trust! For All Your Residential & Commercial Air Conditioning Repairs, Installations & Maintenance Needs In New Jersey, You Can Count On All Week ! We Guaranty Quality Service at Competitive Rates. 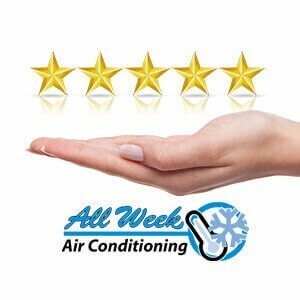 Your Satisfaction & Comfort Is Our Priority! Many different factors can contribute to poor indoor air quality and make air in your home more contaminated than outdoors. Elements such airborne allergens and contaminants, dust, pet dander, and also poor ventilation just to name a few. Our air quality experts will provide you with solutions that improve the quality of the air you breath at home; air quality testing, humidifier installation, air ducts and complete ac system cleaning. System maintenance and cleaning will purify your indoor air and extend your ac system life span. 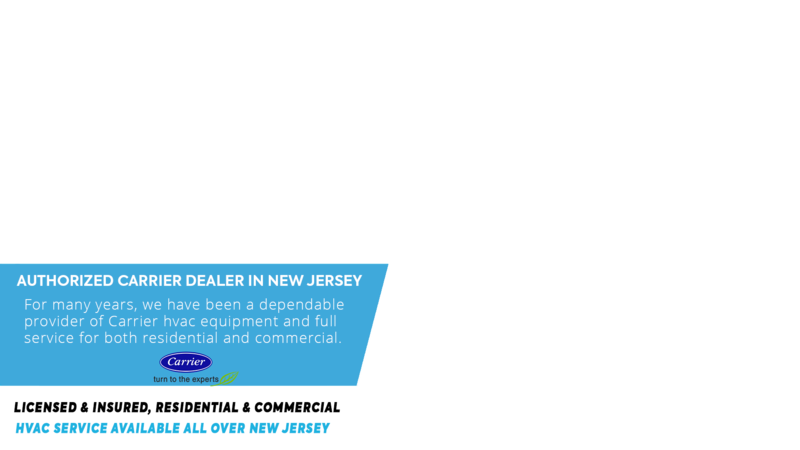 Our air expert can help with: Air Duct & AC Cleaning, Humidifier, AIR Purfication. All week has offered remarkable services, for over 25 years throughout North NJ. 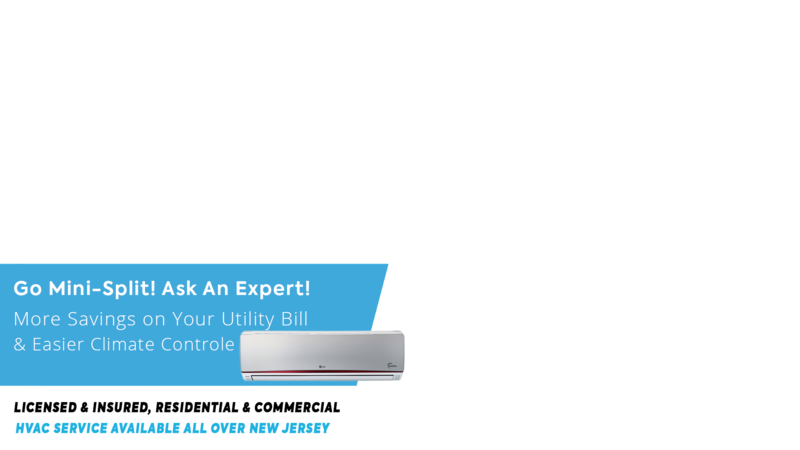 Licensed, certified and insured, we specialize in ac units repairs, installations, inspections and maintenance, for residential and commercial. 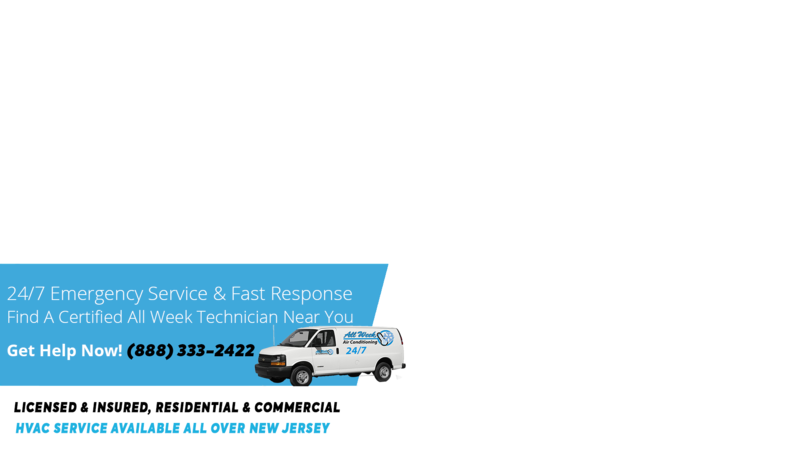 With the availability of multiple teams of certified mechanical experts each with a fully equipped truck, we’re always ready to respond to any emergency within 45 minutes. All our technicians are drug screened back ground checked and instructed to provide best efforts and customer service. We’d like to take this opportunity to show you how we can provide the best service at affordable rates.